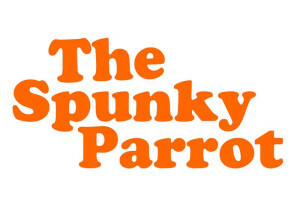 The Spunky Parrot is a Canadian owned family business located in Toronto, Ontario, Canada. It is our goal to enrich the lives of companion parrots around the world by providing bird toys that are fun, safe and that encourage foraging. The hardware used in our perches is Stainless Steel, it is the best and safest metal around. The vine and natural toy parts are from a well-trusted Canadian supplier in the avian industry. Our Balsa and Pine is heat treated and kiln dried. The natural wood perches we carry come from local suppliers, who source from chemical free tree stands.